5 Great Apps for Tech Conference Travel! As the fall is quickly approaching, the girls at ABCey Events are looking forward to the many tech conferences coming to San Francisco! In preparation of the influx of travelers, we curated a list for the best new apps to make business travel easier. This list has you covered, from clothing lists to activity locators, so you can spend time on work and fun instead of a travel mishap! 1. Packing Pro App | $2.99 iTunes Store | This app is the best packing app on the market right now! 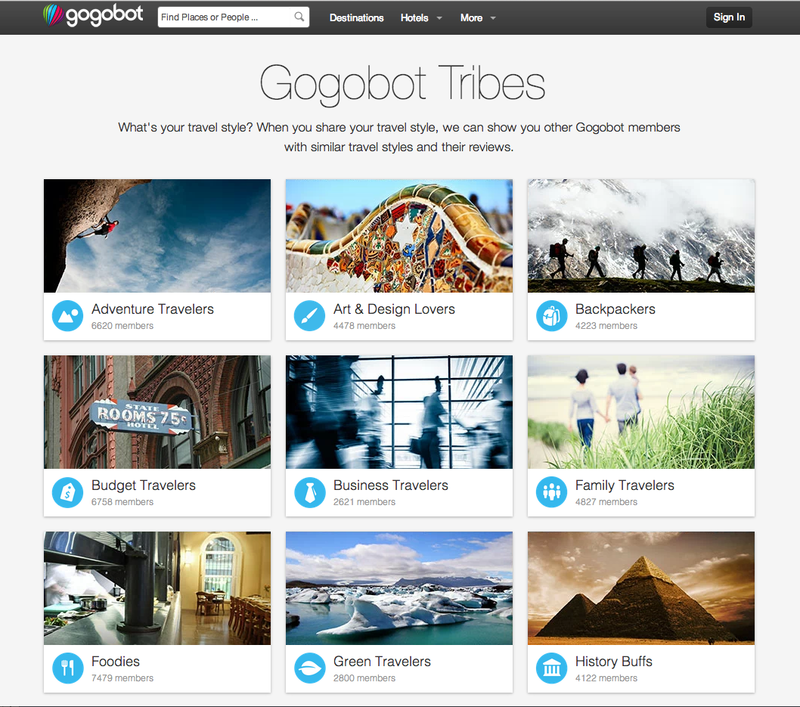 The user is able to list out all your upcoming trips and customize needed items in lists within each trip. If you are stuck on what to bring on your business trip, Packing Pro has plenty of sample lists and has a huge catalog of items to place on your packing to-do list! 2. Gate Guru | Free on iTunes & Google Play | Gate Guru will save you plenty of time and worry when at the airport next! The home screen keeps track of all of your current and future flights inputed and will give you food options and airport lounges nearest to you. The JourneyCard screen also keeps you updated with any delays, security wait times, gate changes, and more. 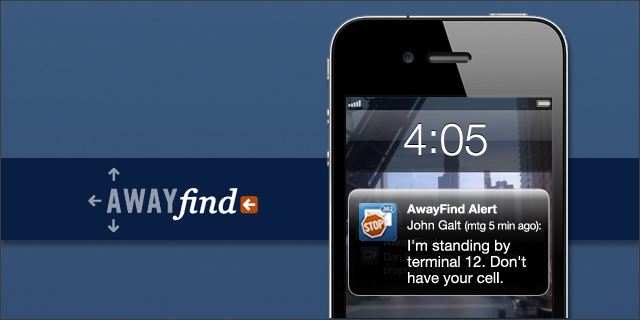 We highly encourage you to check this out this app to keep your airport trip as stress-free as possible! 3. Gogobot | Free on iTunes & Google Play | After a long day at a tech conference, Gogobot will lead you and friends to the greatest finds San Francisco and other cities have to offer! The app starts by having the user enter in the types of activities they typically participate in on vacation. Then it uses “tribes” which are groups of people with similar interests on the app to find places you may be interested in checking out. It also has a great locator on the app to find delicious restaurants in your same vicinity! 4. AwayFind | Free on all email platforms | The last thing you want to worry about while away at a tech conference is unnecessary and unwanted emails bombarding you the entire day! AwayFind is here to the rescue! The program allows the user to set up in advance which emails are important and should be set to an extra alert. This way, while sitting in a meeting you are only bothered if a specific message is important and alerts you via call, text, or notification. We can’t wait to give this a try in the future with our email platform! 5. Expensify | All Platforms | While traveling for work, it can sometimes become frustrating to save every receipt. 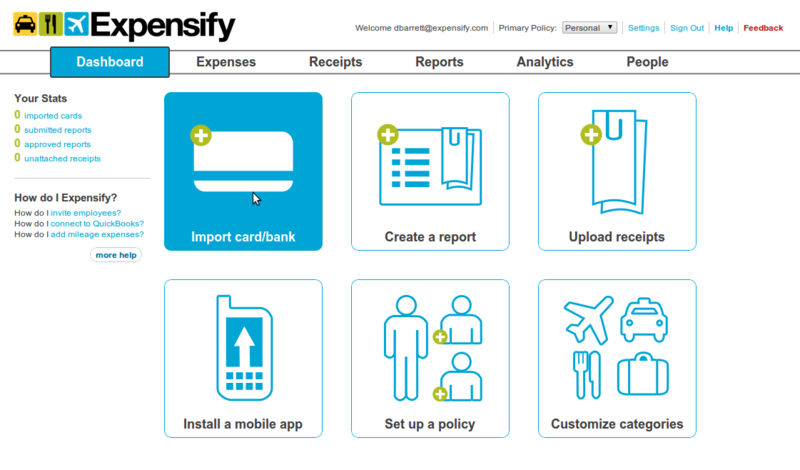 Expensify simplifies this process when it allows you to take a photo of your receipt and it automatically enters the information into your online expense report. While on your mobile phone, it further allows the user to create and submit expense reports. The app also has great tools including flight updates, offline mode for airplanes, automatic mileage counting, and can log & bill hours. Simply put, this app has it all for everything you may need on a tech conference trip! Which apps will you be using at your next tech conference this fall?! Let us know in the comments below or on Facebook and Twitter!